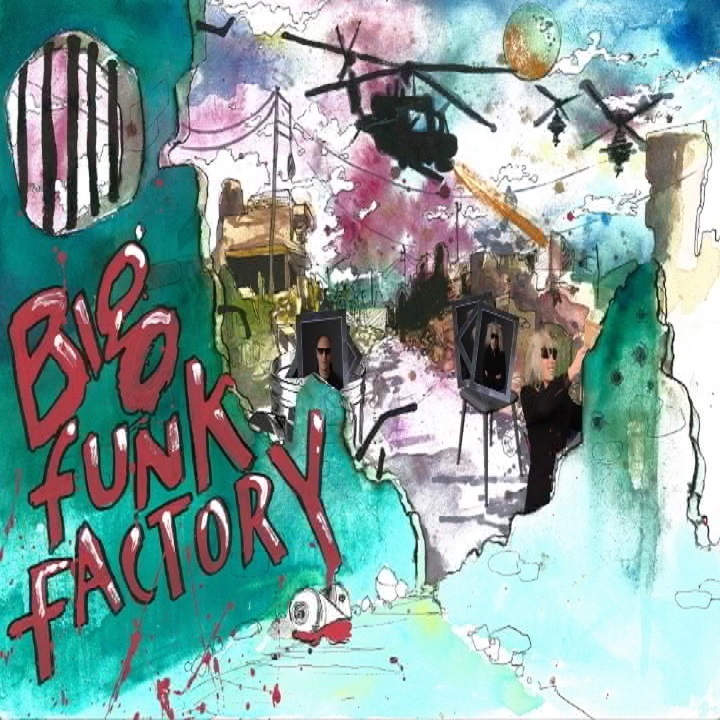 There is an alternative reality known as The Big Funk Factory. Those unsuspecting travellers who fall into this other place find themselves exposed to many characters and tales from this universe. Once inducted into this particular Charged Vacuum Embodiment you have only One choice but to go on and familiarise yourself with the history and people involved in the hope that you’ll find a way through to the other side, but beware the experience and sensations may be seductive, you may choose to remain. Be aware It is an audio, visual and kind of literate assault on the senses. 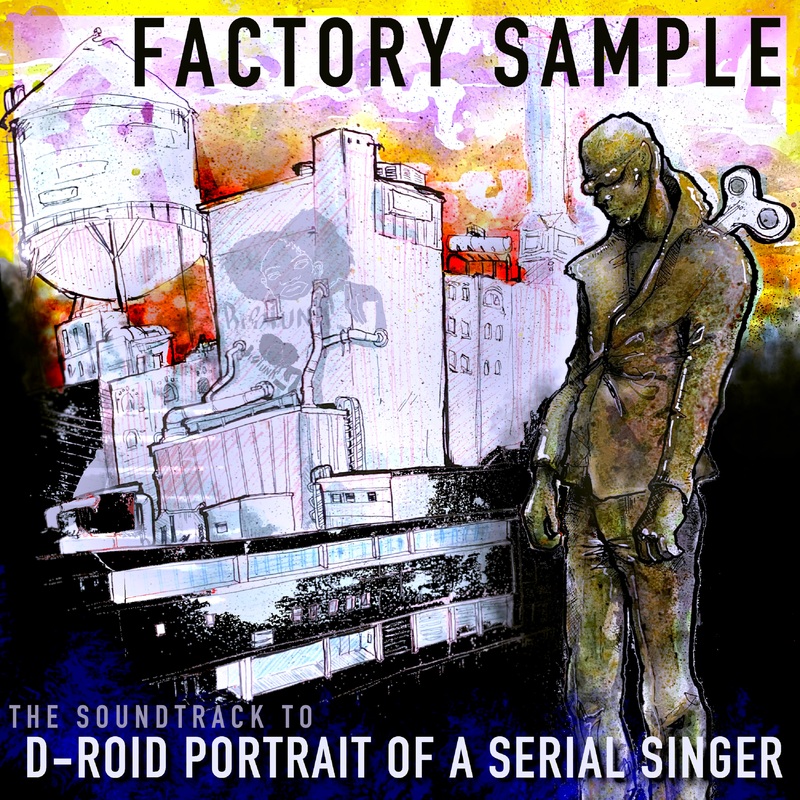 The beginning in the loosest possible use of the term starts with the creation of the creature known as D-roid. Copyright © The Big Funk Factory 2013. All Rights Reserved.